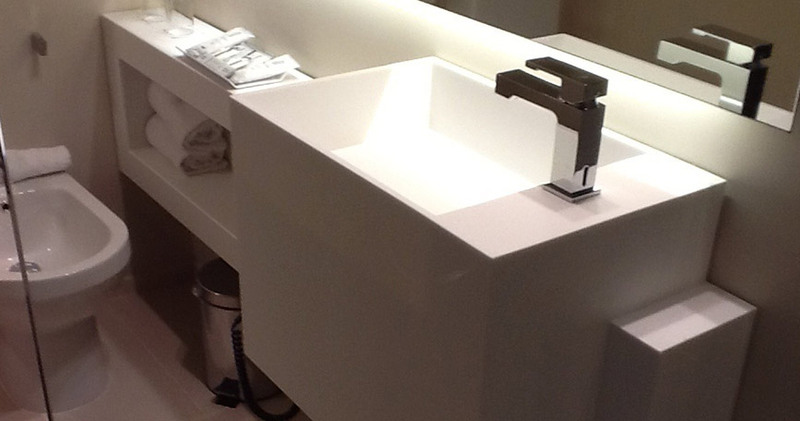 With LINING TIME, create your home’s most private bath. 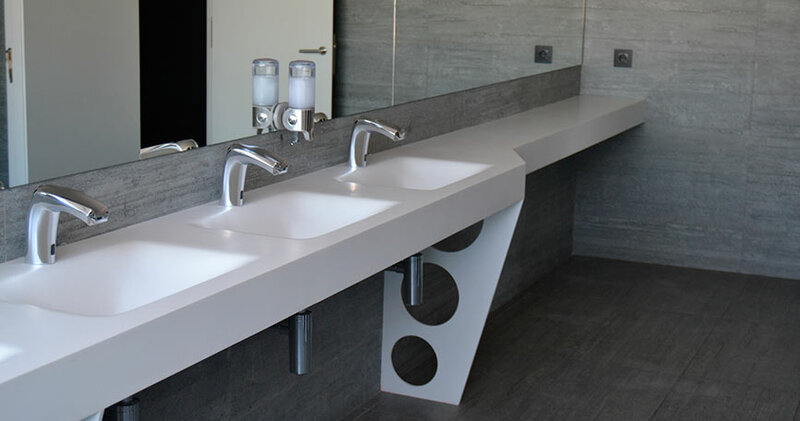 Make it truly personal, in smooth, moulded shapes, while matching well with all materials. 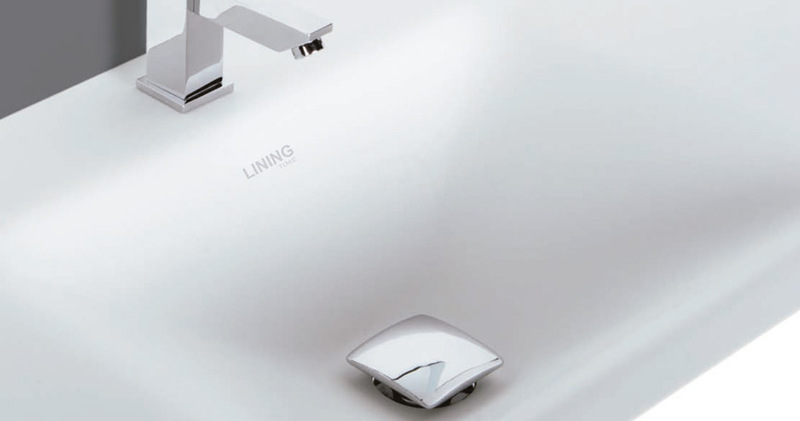 At LINING TIME we give our imagination free rein to come up with concepts in line with contemporary design, where drain valves are kept completely concealed, enriching the product with the most complete simplicity. 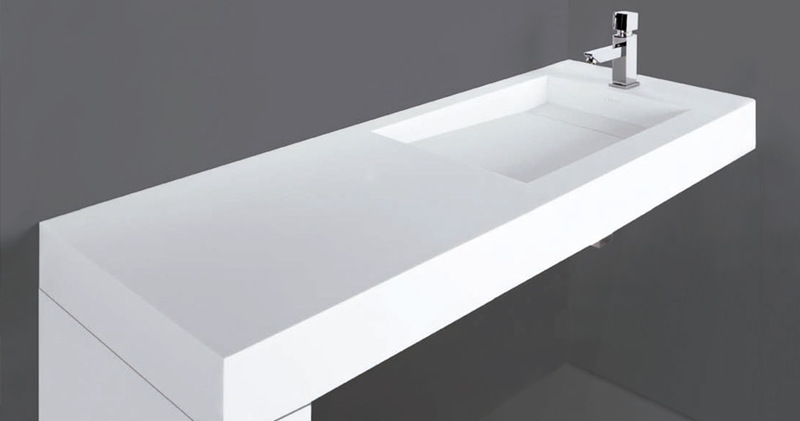 Any sink can be made in the size ordered by the customer, even approaching the maximum size possible in the bathroom.